"Food Lion has nourished the greater Norfolk community for nearly 40 years, and we're excited to bring these improvements to our 105 local stores"
SALISBURY, N.C.--(BUSINESS WIRE)--On Wednesday, Aug. 29, Food Lion will unveil a new, easier shopping experience for customers in the greater Norfolk, Va., market. The company made a significant $168 million capital investment in its 105 area stores this year, which includes remodeling the stores, hiring 4,000 additional associates and giving back to local communities, including the donation of two mobile food trucks to area food banks to feed local families in need. Each store will open to the public at 8 a.m. on Aug. 29, following a 7:45 a.m. ribbon-cutting ceremony. As part of the celebration, the first 100 customers in line will receive a free tote bag and mystery gift card valued between $10 and $200. Twelve of the 105 stores also feature walk-in garden coolers designed to keep produce fresher longer. A list of locations with the garden coolers can be found here. Additionally, six stores include expanded deli departments that offer items such as handmade artisan pizza and premium coffee. More than 40 stores in the market now include a wing bar assortment for customers looking for hot, quick meal solutions. “We not only invested in our stores, we also invested in promoting great associates and hiring promising new talent," added Ham. "It's also why, as part of our grand re-opening celebrations, we're partnering with the Food Bank of Southeastern Virginia and the Eastern Shore and the Virginia Peninsula Food Bank to help end hunger in the towns and cities we serve. Giving back to our communities is something we're just as passionate about as serving our customers every day in our stores." Consistent with Food Lion's focus on eliminating hunger in its local communities through Food Lion Feeds, we are partnering with the Foodbank of Southeastern Virginia and the Eastern Shore and the Virginia Peninsula Food Bank to purchase two mobile pantries to help feed families in need in remote locations. The donation totaling nearly $200,000 increases capacity for the food banks. 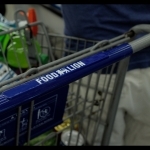 "Food Lion has been a longstanding partner of the Foodbank of Southeastern Virginia and the Eastern Shore, and we are grateful to be part of their efforts to expand their hunger relief philanthropic platform in our region," said Ruth Jones Nichols, President and CEO of the Foodbank of Southeastern Virginia and the Eastern Shore. "Their donation of $125,000 will allow us to purchase a new refrigerated truck to help sustain our Mobile Pantry and Food Rescue Programs -- aimed at ensuring food insecure families in our community have access to healthy protein, fruits, and vegetables." 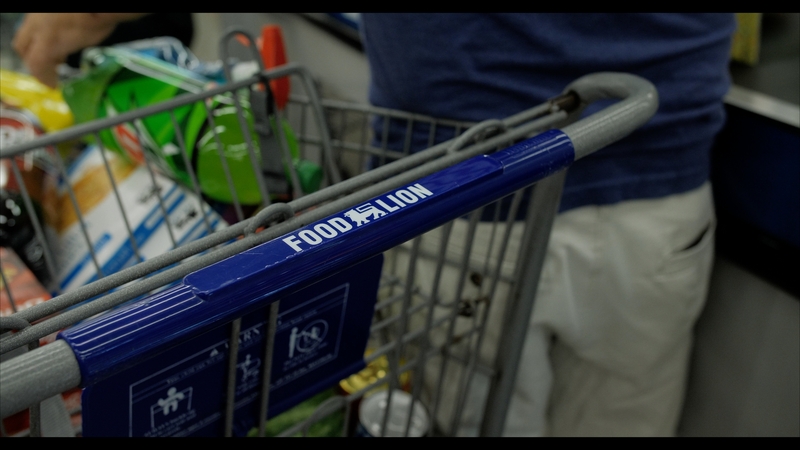 These donations are part of Food Lion’s commitment to provide 500 million meals to individuals and families in need by the end of 2020 through Food Lion Feeds.